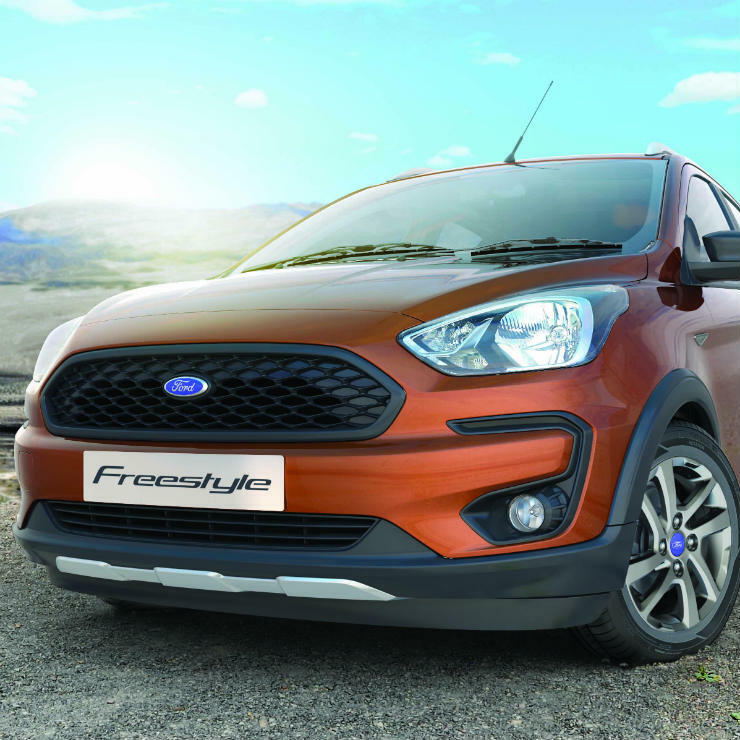 Ford India will launch the Freestyle hatchback-based crossover not on the 18th of April but on the 26th of April, 2018. This information comes straight from a Ford dealer. The Ford Freestyle is based on the Figo hatchback but gets a range of changes that will make it costlier than the Figo. We expect the Freestyle to be priced about Rs. 50,000 higher than the Figo. Here are five major changes on the Freestyle compared to the Figo. 1. Added safety. The Freestyle will get airbags and ABS as standard across variants. The Figo gets only airbags and standard, and ABS is not available on the base trim. Also, the Freestyle will get ESP and Anti-Rollover Protection features on the two end trims. This feature isn’t yet available on the Figo. 2. A brand new engine. The Freestyle will be powered by a 1.2-litre petrol engine from the Dragon series. This 3-cylinder engine will produce 96 Bhp of peak power and 120 Nm of peak torque, making it a class leader. This engine is a lot more powerful than the Figo’s 1.2-liter Duratec unit. Soon, Ford will offer the same engine on the facelifted Figo as well. 3. The 5-speed manual gearbox on the Freestyle is also a new item. Sourced from Getrag, the new gearbox is slicker than the older, IB5 unit that’s found on the current Figo. Once Ford offers the Dragon petrol engine on the Figo, the new manual gearbox will also make it to the hatchback. 4. Higher ground clearance. 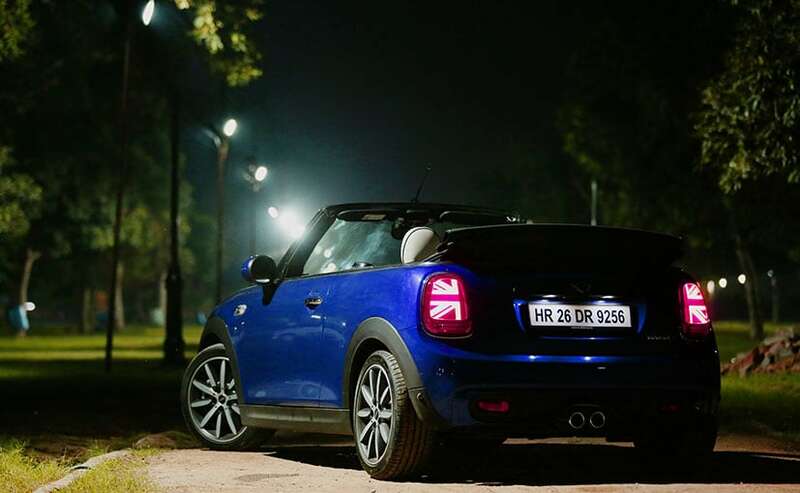 The Freestyle is meant for those who want a car that can handle bad roads better than the Figo. To ensure this, Ford has given the car a 190-mm ground clearance, which is around 16 mm more than what the Figo offers. Suspension also gets a different state of tune to make ride quality plush. 5. Styling and interiors. The styling on the Freestyle is different from that of the Figo. The Freestyle gets butch looks and rides on 15-inch wheels. The interiors also have a different design, with a new touchscreen infotainment unit on the dashboard. 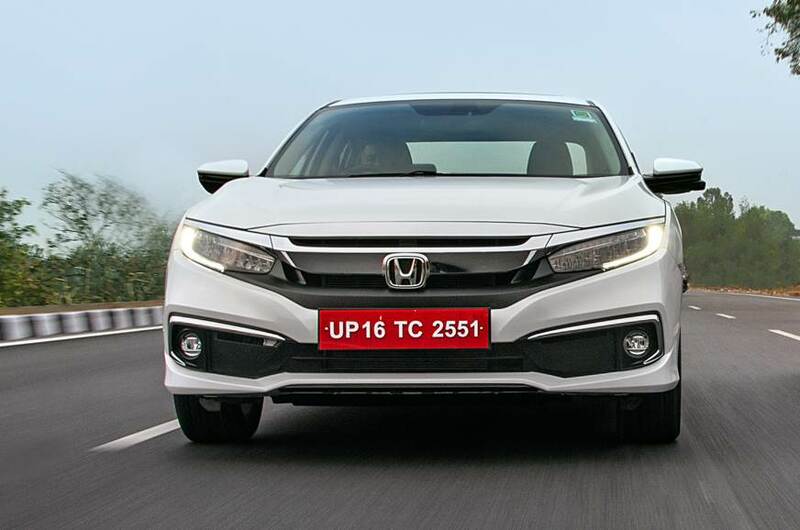 Some of the styling and interiors features seen on the Freestyle will make it to the facelifted Figo.